You can clear the cache whenever you want via Cache Timeout page. There are 3 ways to use this feature. All, Home Page, Is Equal To. If you want to delete the cache of the home page, you need to select “Home Page”. If you want to delete the cache of “contact-us” , you need to select “Is Equal To”. If you want to clear the all cache, you need to choose “All”. 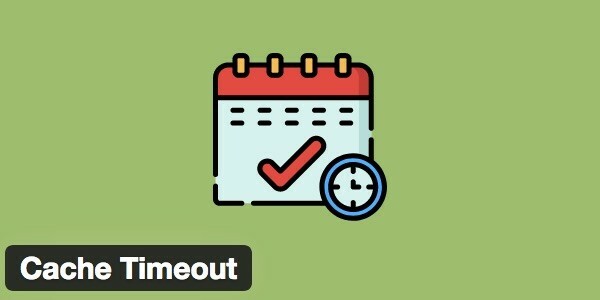 The cache timeout feature uses wp_schedule_event() and wp_schedule_event() works when someone visits your WordPress site. If you don’t have any visitors, the function won’t work. This entry was posted in Blog, Features and tagged Cache Timeout on January 11, 2016 by admin.